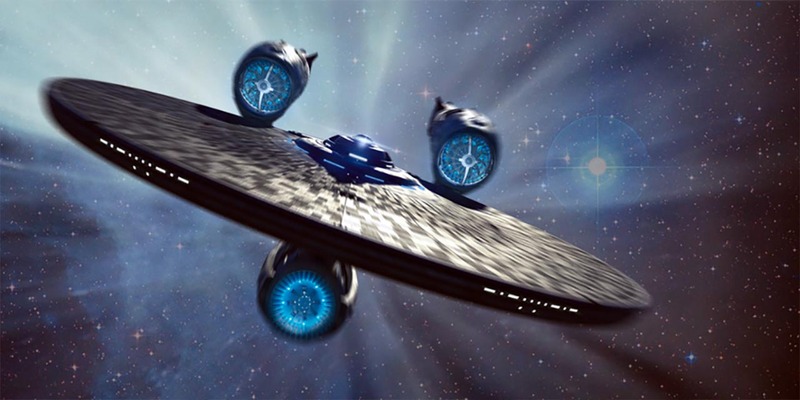 I was tasked to help out a final push on Star Trek Beyond at Bad Robot. Being a long time fan of Star Trek and an admirer of many of J.J.'s projects, I jumped at the chance to be part of this film. I assisted in lighting, look development and other generalists tasks for several shots in the film including a 6k full CG replacement for the live-actions Enterprise hallway.